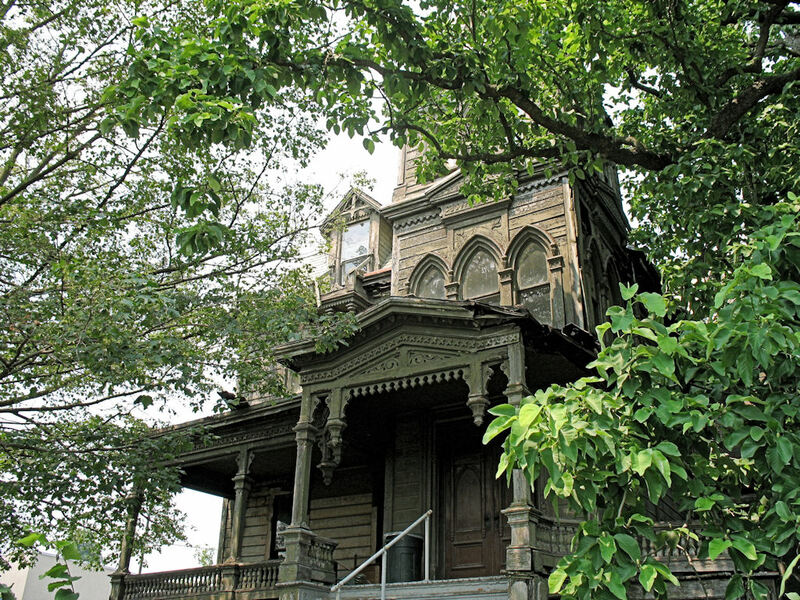 If you're looking for a model for a haunted house, take a look at Webster Wagner Mansion. See more here! For those familiar with The Great Courses, you'll be happy to know that a new release looks like a winner for the tabletop setting creator. It's titled "Writing and Civilization: From Ancient Worlds to Modernity." See more here! 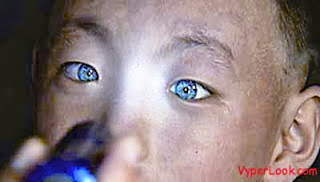 According to the Why Don't You Try This website, someone in China has been born with the ability to see in the dark. Imagine what such a development would do to an otherwise real world setting for a tabletop game. Read more here! 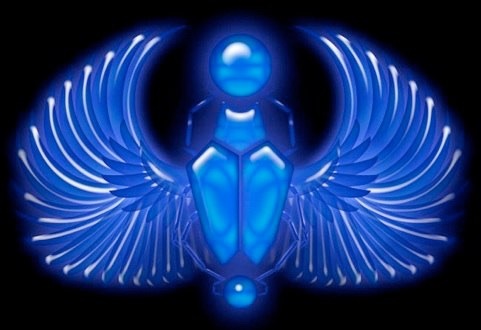 A recent article on io9.com claims we are able to "Listen to what our ancestors' language sounded like 6,000 years ago." Hear more here! A new book has been released that looks just up my alley. 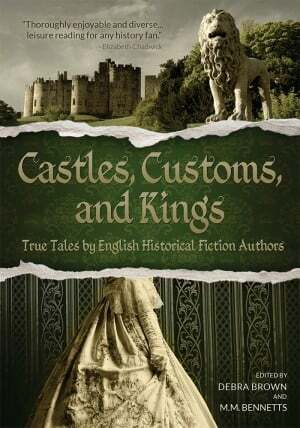 It's called "Castles, Customs, and Kings: True Tales by English Historical Fiction Authors." 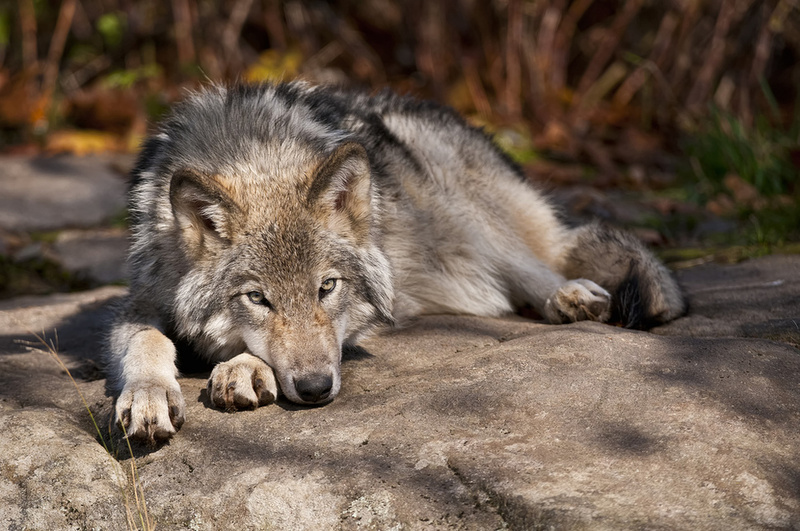 Recently on io9.com, they posted an article titled "A fascinating difference between pet dogs and tame wolves." Read more here! There is a recent article up on pasthorizonspr.com titled "A Virtual Prehistoric World You Can Explore." See more here! Last year, there was an article on Cracked.com titled "The 7 Most Terrifying Archaeological Discoveries." See more here! Over on the Inbal Augustus YouTube channel are a few videos with "Music from Ancient Rome." Enjoy! Over on nster.com is a new pictorial called "15 Strange Places That Are Actually Real." See more here! Over on irisharchaeology.ie is a recent article titled "A Mesolithic cemetery: Ireland’s oldest burials." See more here! Although this National Geographic video from their YouTube channel was uploaded about four years ago, it's fascinating. Enjoy! Over on FStoppers.com, there is a recent pictorial article where old images were joined with new to present an interesting perspective on time. I could see these being used for a tabletop scenario where a modern detective or team needed to delve directly into cold cases by time shifting. See more here! There is a fascinating and dangerous place named "Caminito del Rey" that boasts a ridiculously scary haking trail. See more here! 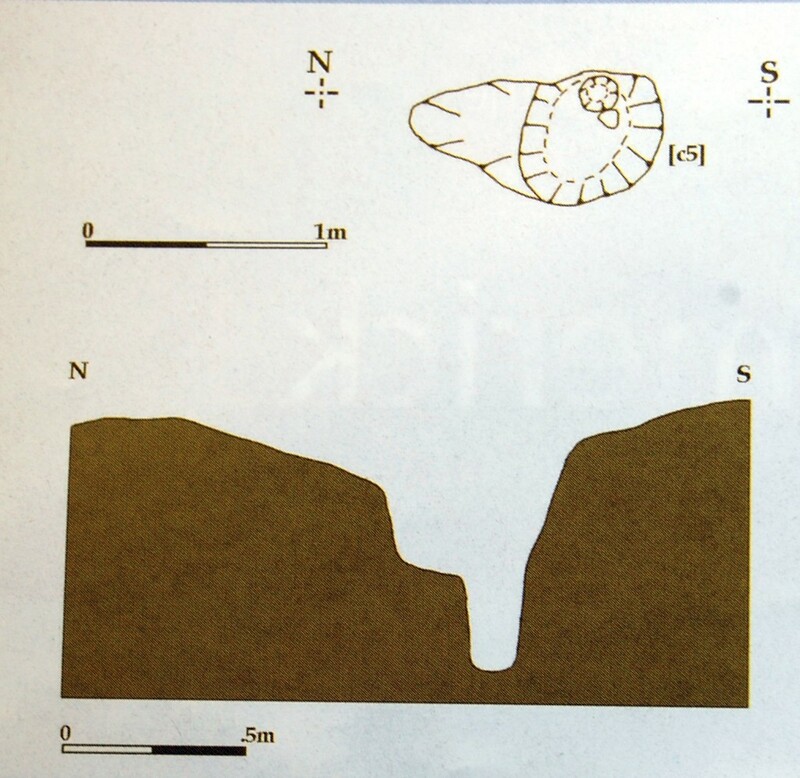 A recent article on RedOrbit.com tells of a "Beautiful Translucent Snail Discovered In The Deepest Cave In Croatia." Read more here! There is an interesting area of China called the Maijishan Grottoes where nearly two hundred caves, rock cut architecture, contain over seven thousand sculptures and over one thousand square meters of murals. See more here! Tons of inspiration can be had from the travels of Ben Seeley through his many photos in his albums on bcstravelphotos.shutterfly.com. See more here! 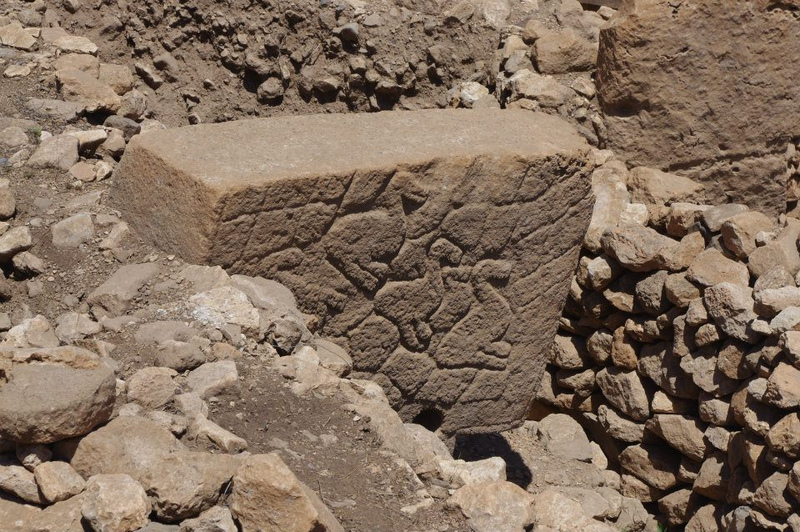 A grave, believed to be that of a Pictish noble family member, was discovered in Aberdeenshire. Read more here! An article from a handful of years back on Cracked.com was titled "The 5 Most Terrifying Civilizations In The History of the World." Read more here! 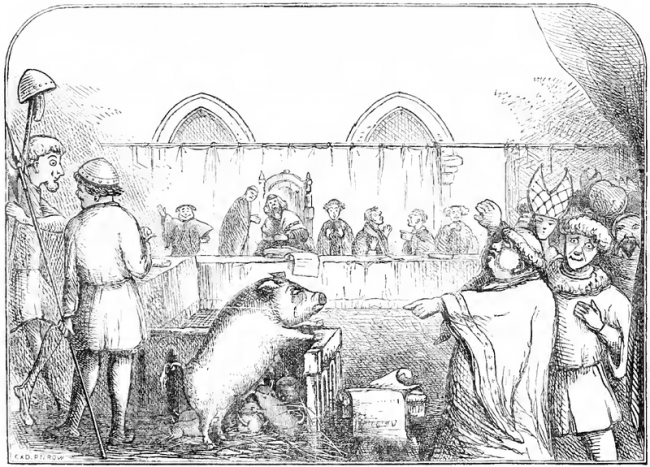 There is a wonderful article over on the medievalists.net website recounting how animals were sometimes put on trial in Medieval times. Read more here! The fun-loving Lindybeige posted a video on his YouTube channel earlier this year on the indoor use of torches. Enjoy! When looking for some inspiration for ruins and treasures, you might try some of the archives in the Ancient Art Podcast (YouTube videos with pictures). See more here! 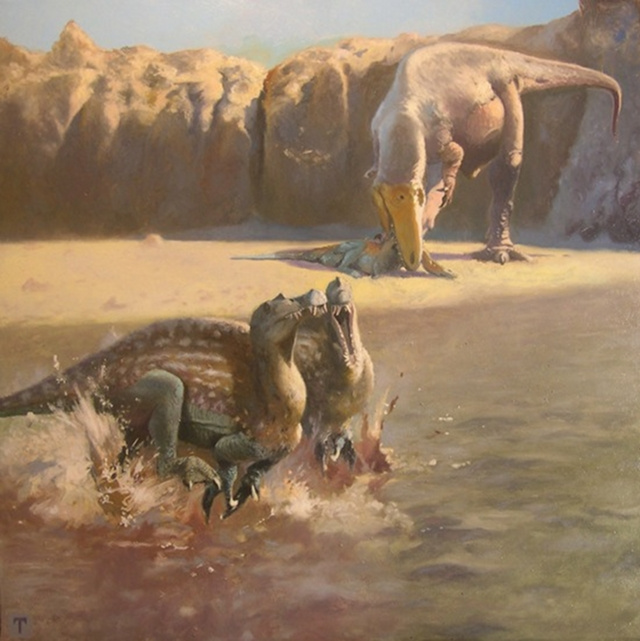 Almost a year ago, on io9.com, they mentioned that a recently-named dinosaur had been dubbed Sauroniops pachytholus in honor of Sauron from the Lord of the Rings, or more aptly to honor Tolkien who penned the character and story. In any event, it reminded me of a TED Talk, also from time ago, about the number of baby dinosaurs in the record and the naming spree that accompanies this oversight. As to how this all fits with setting ideas for tabletop games, perhaps it is but a cautionary tale for how special and prolific naming conventions become during the creation process. See more here and here! If you're looking to spice up your game handouts, one way is to use a font that evokes a certain feeling. Over on the hahnlibrary.net website, there is a page denoting many of the fonts used to make the tabletop gaming hobby what it has become. See more here! Over on the news.nationalgeographic.com website, there is a recent article stating "Ancient Fish Downsized But Still Largest Ever." Read more here! Over on the News.Discovery.com website, a recent article highlights a "Food Helmet (that) Sustains You With Algae." See more here! 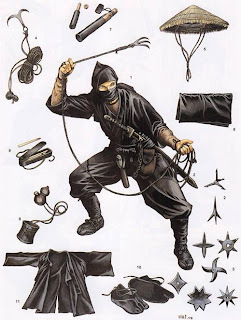 There is an article on the Phil Osophy webblog titled "Six Items for Travelling." Read more here! Over on the Live Science website, there is a pictorial article on artistic interpretations of how various ancient beasts may have appeared. See more here!